Come visit our showroom to get a 25% discount on all of our displayed products! 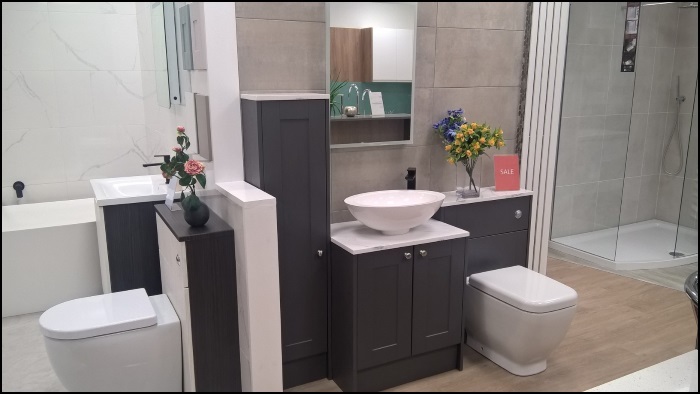 We display a wide range of modern and traditional bathroom products and our friendly staff are always on hand to help you find the right look for your dream bathroom. By pairing the right suite with stylish fittings and accessories, your perfect bathroom isn’t too far away. Whether you’re dreaming of a complete bathroom suite or just in need of a few accessories, we have the choice and range for you no matter your style and budget. Also! We have an impressive array of kitchen products on display. 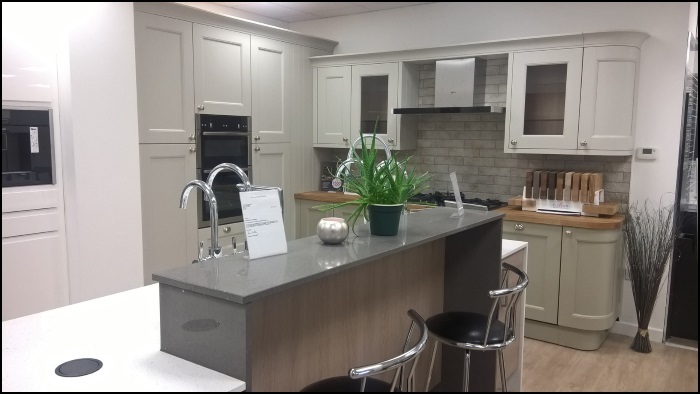 Take a look at our kitchen section to get a few ideas https://mundaytaylorlamont.co.uk/services/kitchens/ or better yet, pop down and see us and take advantage of our excellent offers.